Day Camp is a great way to introduce your preschooler to new activities, skills, and a whole new group of friends! 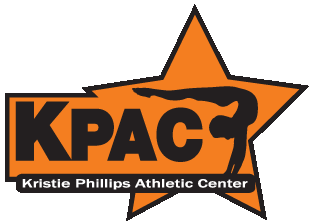 KPAL is offering 10 weeks of camp during the summer. Each week, we will focus on a different topic in children’s literature. Your child’s day will consist of art, song & story time, math & reading enrichment, and playtime outside, in our gym or in the classroom. Camp is available Monday- Thursday each week with parents providing a lunch from home. 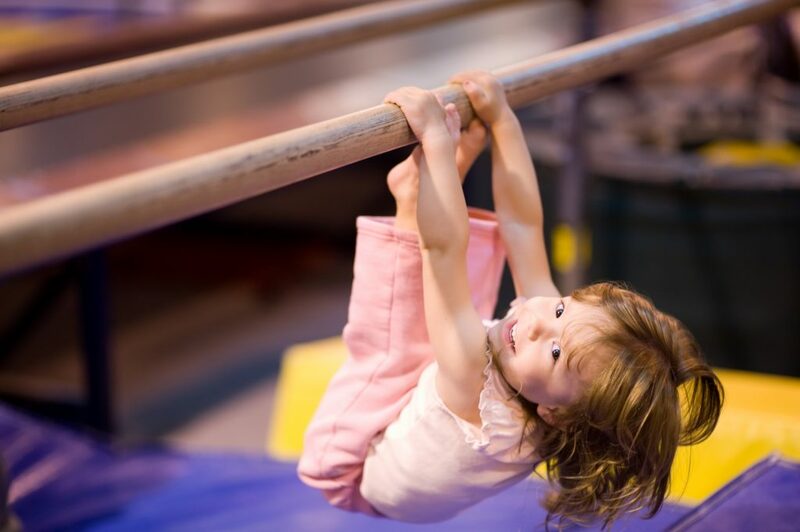 A gymnastics and/or dance class is available afterwards for an additional fee. Please note, camp during the week of July 1-4 will be $60 (there is no camp July 4). 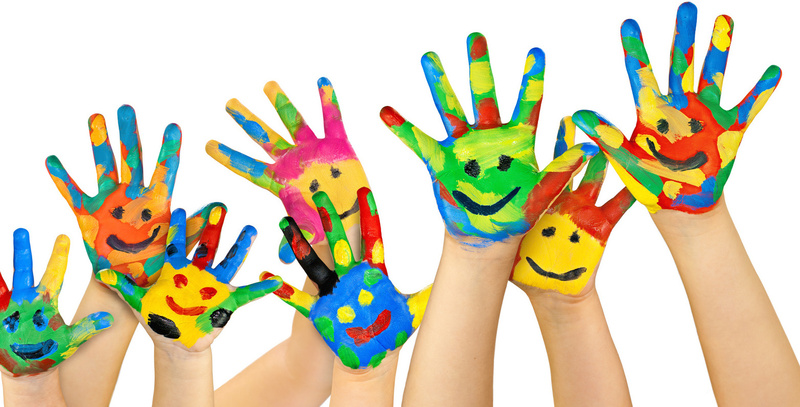 Let KPAL take the guesswork out of planning summer activities for your preschooler. Make play dates without sacrificing errands and family time. Send your preschooler to KPAL for the summer and rest assured your child is learning through play while they enjoy their activity filled day. Weekly themed activities will be planned for each week during the summer. Please download the registration form, call or stop by to enroll your child today!